Discover our Suzuki SUV range! 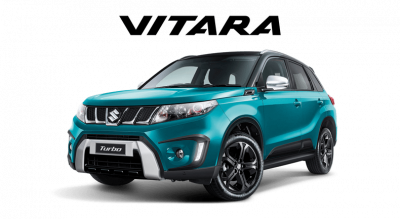 It's your turn to get inventive and make your new Vitara your own. Available in two-tone colours, painted or polished 17" alloy wheels and privacy glass on all models. Mix and match colours, interior trims and wheels to reflect your style and stand out. 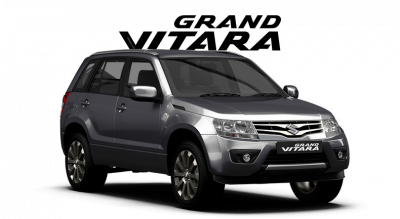 Fit for the most demanding situations and ready to take on the world, the third-generation Grand Vitara purrs through the city and roars off road. The Grand Vitara is not for people afraid to live beyond conventions: It's for people who know the real journey begins where the road ends. 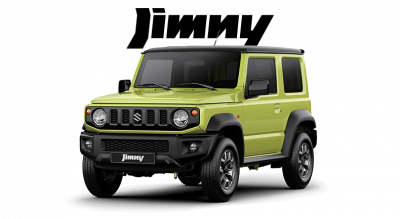 Motorways to mountain ranges; the All New Jimny goes anywhere and everywhere; places only Jimny can take you.